114,00 € tax incl. 102,60 € tax incl. 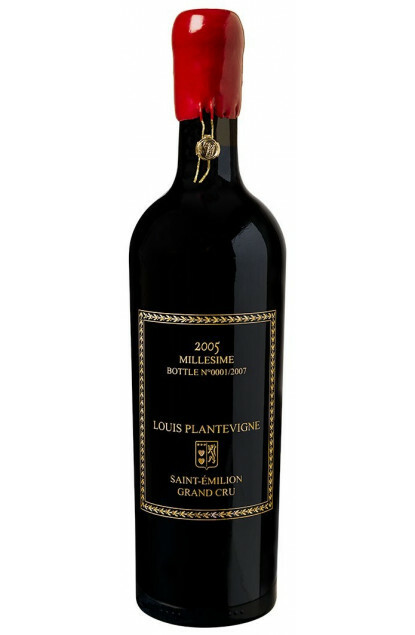 Louis Plantevigne Saint-Émilion Grand Cru is signed by a member of the 14th generation of the Plantevigne-Dubosquet family whose wine origins date back to the 18th century. Grapes: Merlot, Malbec, Cabernet Franc and Cabernet Sauvignon. Sorted at the parcel itself to reveal the aromas of this exceptional wine. 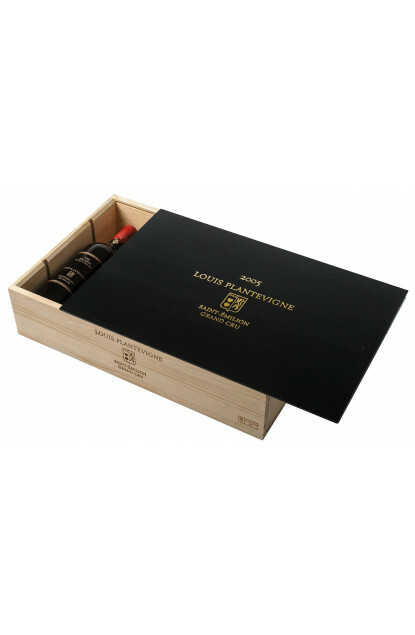 Only 2007 bottles were produced for the 2005 vintage. Gold labelling and unique number engraved in th glass of this "antique" bottle. Palate: great expression and an exceptional length in mouth: an authentic great Vintage.